As a collector of vint age Japanese kimono silks, Mo became fascinated by the combination of calm and tranquility with creative use of colour. 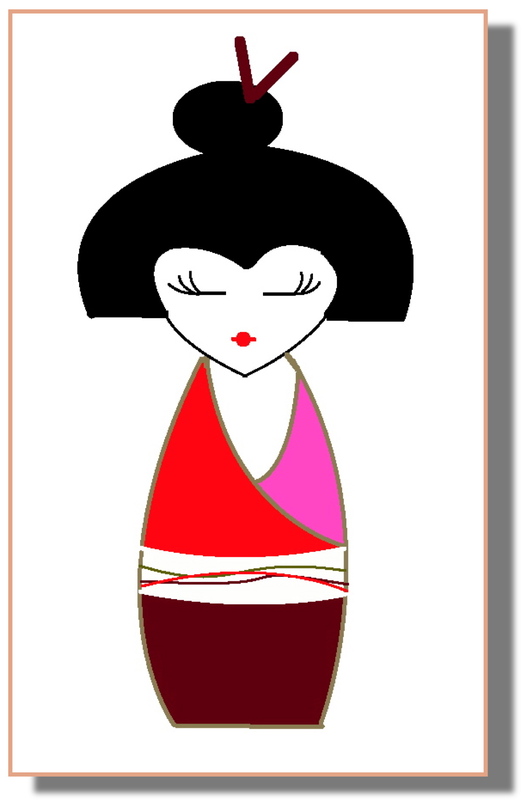 That intriguing mix eventually inspired her Kimono Girls collection. Here, a single image can evoke an air of repose and hidden depths with deceptive simplicity. And when those images are incorporated in a repeat ing pattern with subtle variations, the effect is hypnotic. 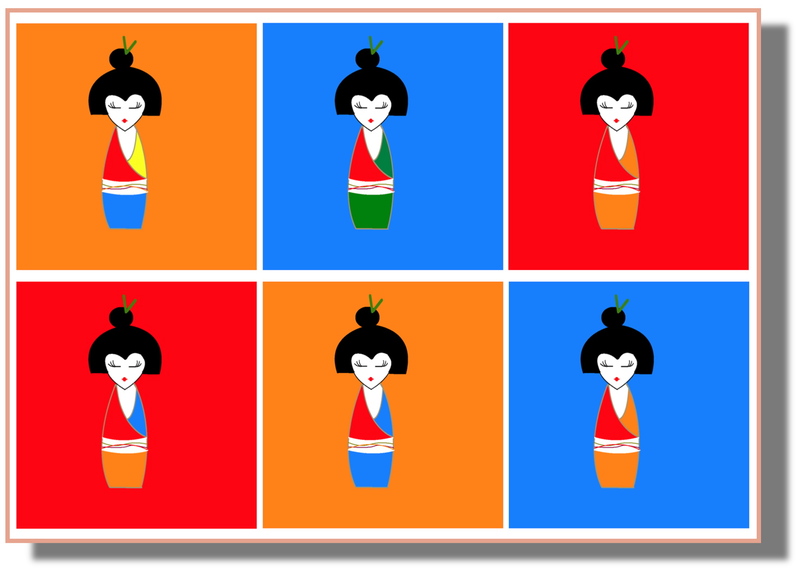 You’ll find the Geisha collection featured on fine china mugs, coasters, cushions and frameable prints.